Jaime | 12:35 PM | 2015 Books | blog tour | Ghosts | Giveaway | Hauntings | Katie Alender | Paranormal | Scholastic | The Dead Girls of Hysteria Hall Please comment! Hey everyone! We are super stoked to announce a tour we're hosting for THE DEAD GIRLS OF HYSTERIA HALL by Katie Alender which is releasing on August 25th, 2015! 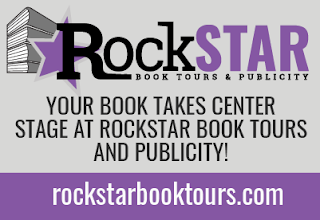 The tour will run for two weeks - from August 17th- 21st and 24th- 28th - will have one stop per day and will consist of a mix of guest posts, interviews and reviews. We are super excited for THE DEAD GIRLS OF HYSTERIA HALL's release this August! It sounds amazing! 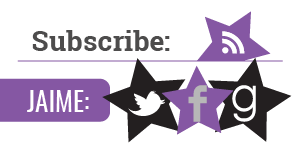 Jaime | 8:00 AM | 2015 Books | blog tour | Daniel José Older | Diverse Books | Giveaway | Paranormal | Scholastic | Shadowshaper | urban fantasy Please comment! Jaime | 8:00 AM | 2015 Books | blog tour | Contemporary | Giveaway | HMH Books for Young Readers | Kris Dinnison | You and Me and Him Please comment! 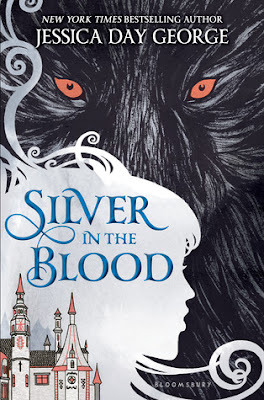 Jaime | 8:00 AM | 2015 Books | blog tour | Bloomsbury Childrens | Dracula | Giveaway | Historical Fantasy | Jessica Day George | Magic | Shapeshifters | Silver in The Blood Please comment! Hey everyone! We are super excited to announce the schedule for the SILVER IN THE BLOOD Blog Tour which begins on June 29th! There is also a tour-wide giveaway for 2 finished copies of SILVER IN THE BLOOD courtesy of Jessica and Bloomsbury, US Only!So be sure to stop by any or all of the stops for a chance to win. 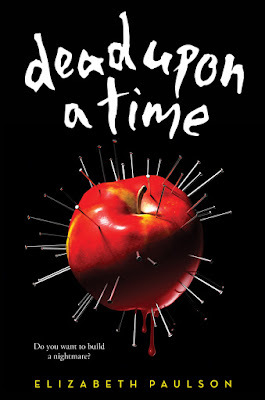 Jaime | 2:58 PM | 2015 Books | blog tour | Dead Upon A Time | Elizabeth Paulson | Fairy Tales | Giveaway | Scholastic Please comment! Hey everyone! 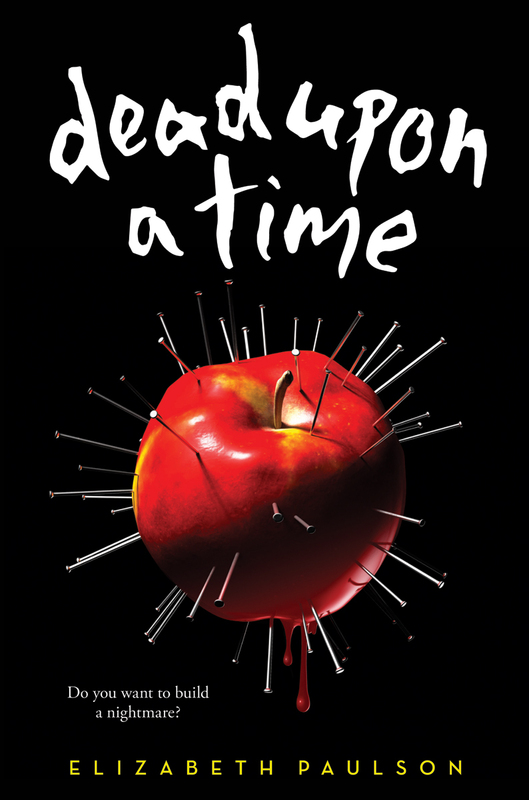 We are super stoked to announce a tour we're hosting for DEAD UPON A TIME by Elizabeth Paulson which is releasing on August 25th, 2015! We are super excited for DEAD UPON A TIME's release this August! It sounds amazing! Jaime | 1:23 PM | 2015 Books | Betsy Cornwell | blog tour | Cinderella | Clarion Books | Fairy Tale Retellings | Giveaway | HMH Books for Young Readers | Mechanica Please comment! Hey everyone! 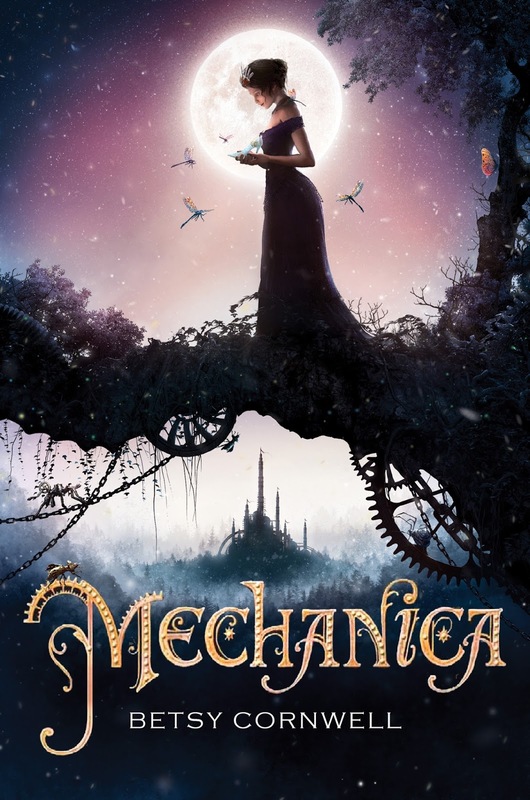 We are super stoked to announce a tour we're hosting for MECHANICA by Betsy Cornwell which is releasing on August 25th, 2015! 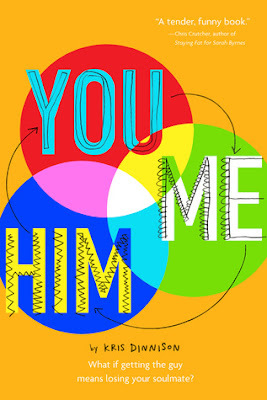 Review copies will be provided by the publisher, Clarion Books (HMH). We are super excited for MECHANICA's release (Jaime read already and loved!) this August! It sounds amazing! Jaime | 1:51 PM | 2015 Books | alternate universes | Amy K. Nichols | blog tour | Giveaway | Knopf | Now That You're Here | Random House Books for Young Readers | sci-fi | While You Were Gone Please comment! Hey everyone! We are super stoked to announce a tour we're hosting for WHILE YOU WERE GONE by Amy K. Nichols which is releasing on August 4th, 2015! 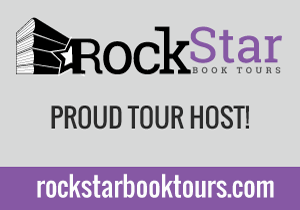 The tour will run for two weeks - from July 27th- 31st and August 3rd- 7th - will have one stop per day and will consist of a mix of guest posts, interviews and reviews. Review copies will be provided by the publisher, Knopf Books for Young Readers via a Netgalley link. We are super excited for WHILE YOU WERE GONE's release this August! It sounds amazing! Hey everyone! 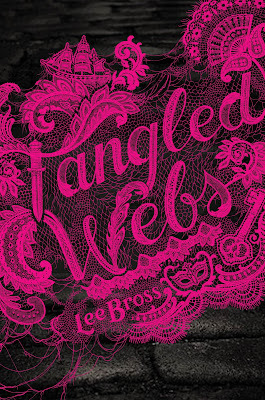 We are super excited to announce the schedule for the TANGLED WEBS Blog Tour which begins on June 15th! 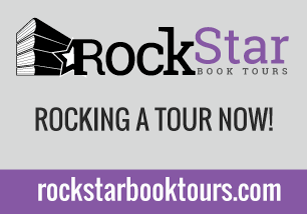 The tour runs from June 15th-19th & 22nd-26th, and will have one stop per day and will consist of reviews, guest posts, and interviews. There is also a tour-wide giveaway for 10 finished copies of TANGLED WEBS courtesy of Disney-Hyperion US Only!So be sure to stop by any or all of the stops for a chance to win.